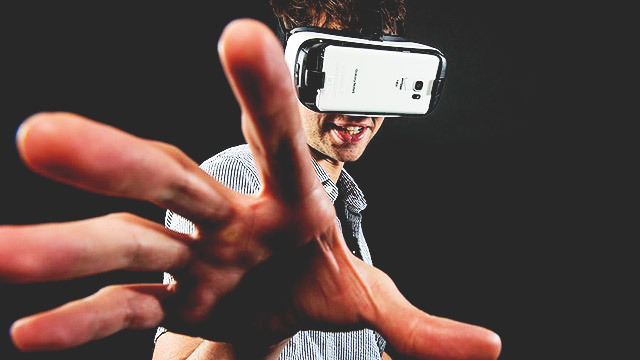 Fail Mondays: 10 People Who Proved We Aren't Ready For Virtual Reality! The Oculus Rift is a nifty virtual reality device...just not for these guys and girls. 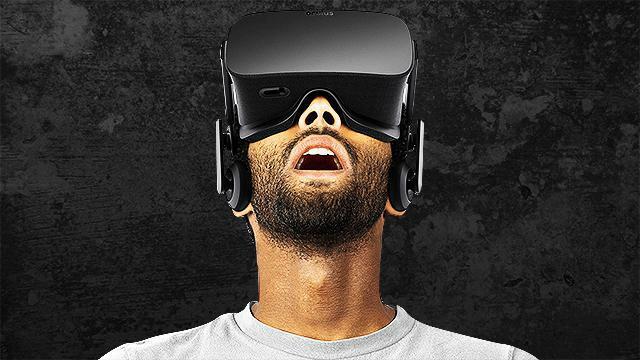 Facebook Is Buying Oculus VR: Are You Game For A Virtual Reality-Powered FB Sesh? Facebook, with its walang kasing lalim pockets, is set to buy Oculus VR, the company behind the virtual reality device Oculus Rift! What does this mean? The results are still to be seen, but here's how we think a VR-powered FB sesh will be like, and we're liking it!